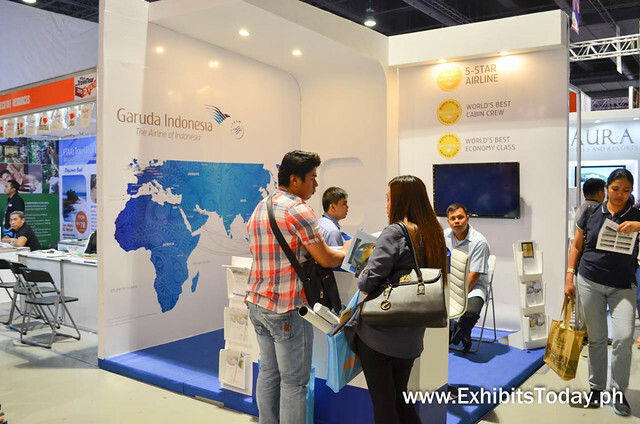 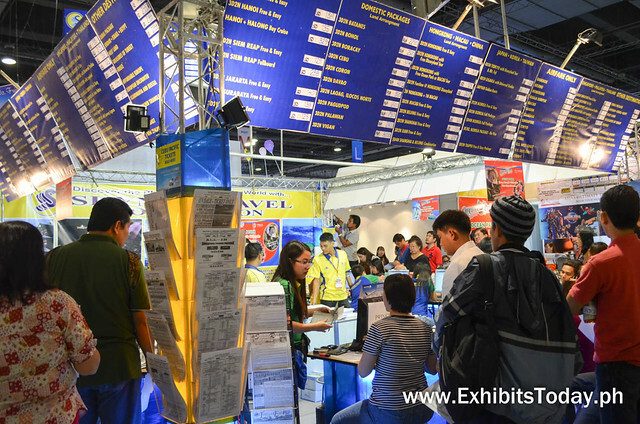 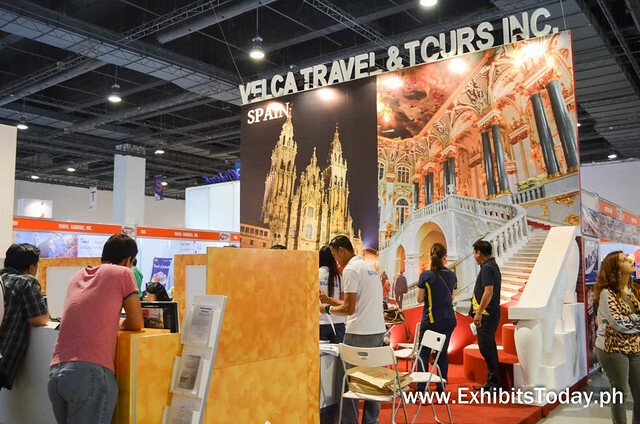 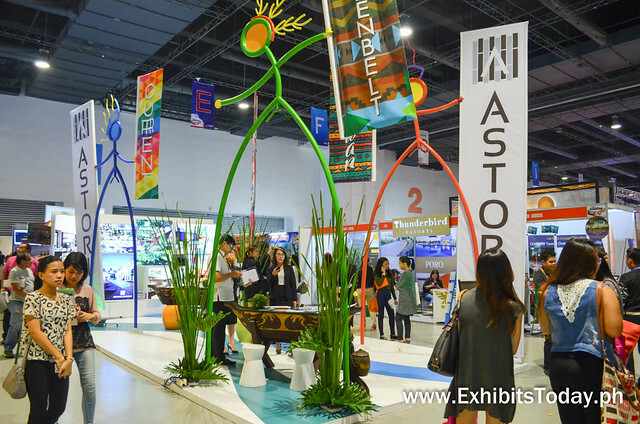 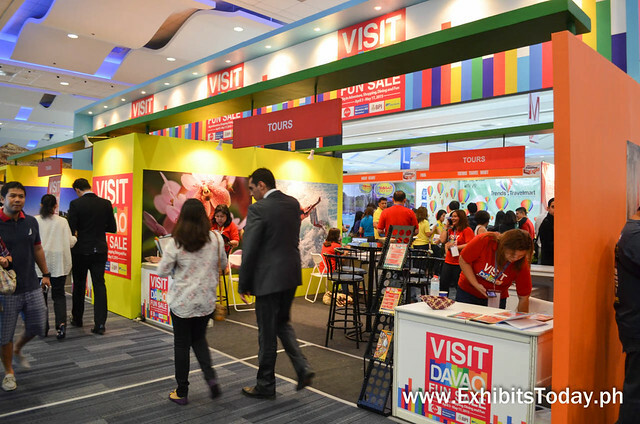 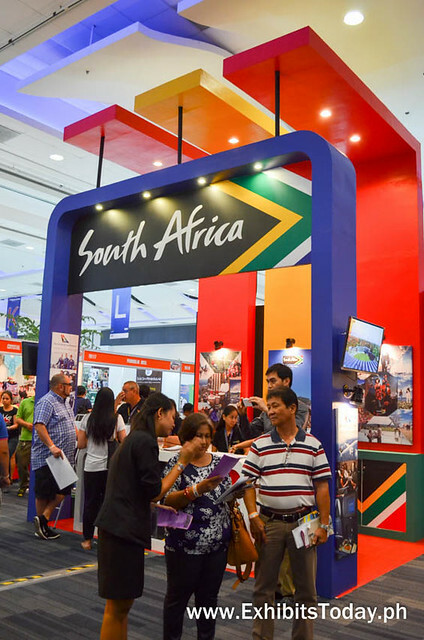 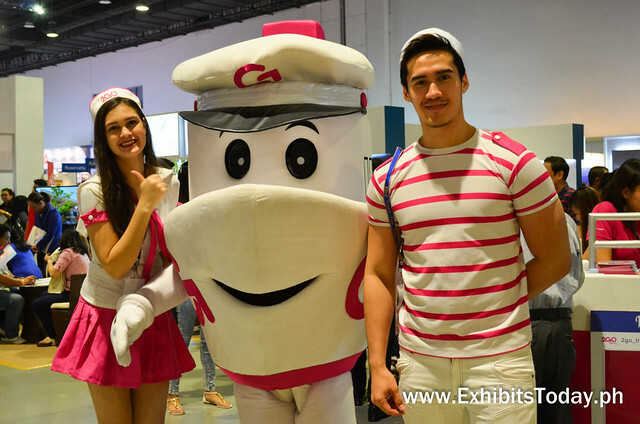 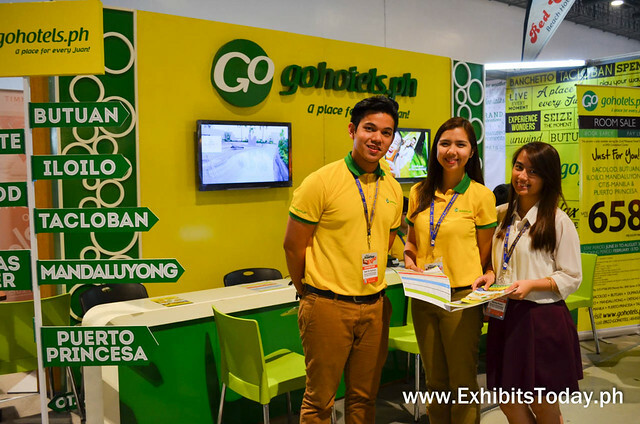 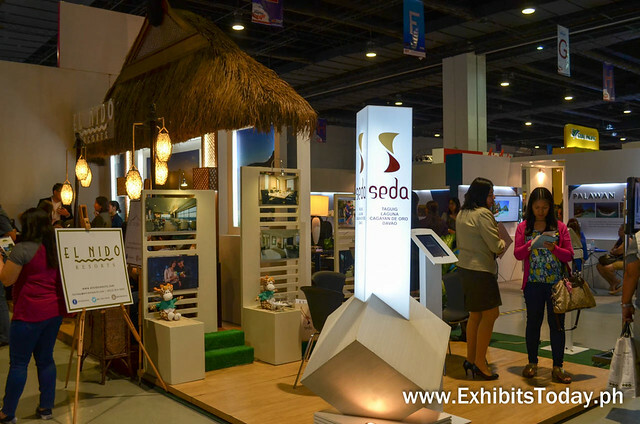 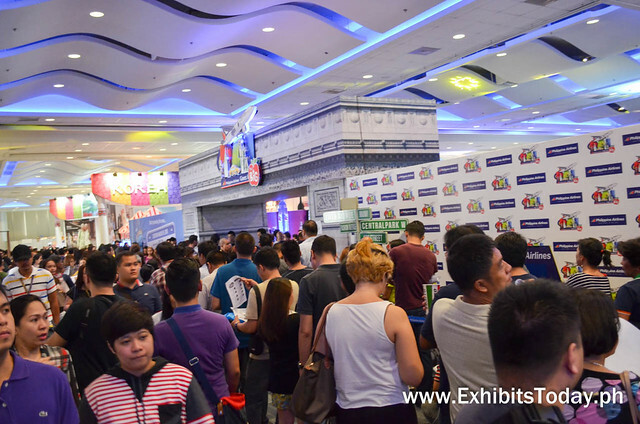 It's a huge success for the Philippine Travel Agencies Association last week, as they held their 22nd Travel Tour 2015 Expo at the SMX Convention Center, Mall of Asia, Pasay City last February 13-15. 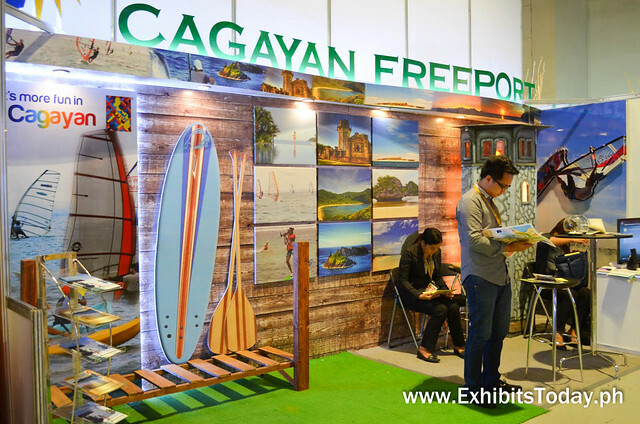 This much-awaited expo event is set to encourage and boost the lifestyle of traveling to more Filipino people through reasonably affordable price, not only inside but also outside the country. 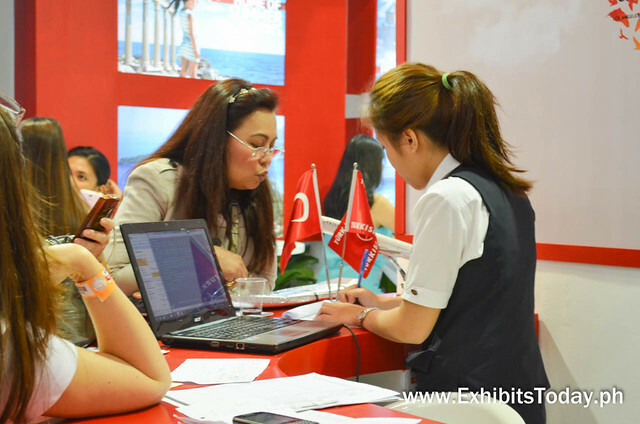 As expected, thousands of trade show visitors participated to capture the best deals from hundreds of participating travel agencies, discounted luxury packages from hotels, resorts & spas. 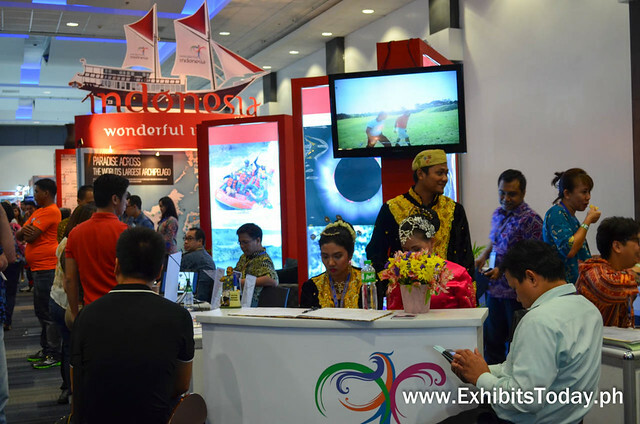 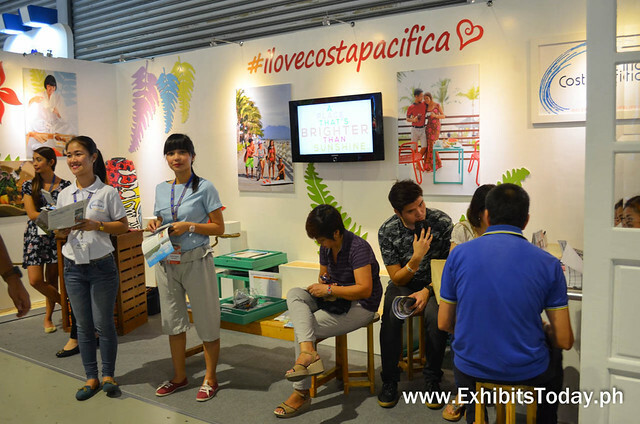 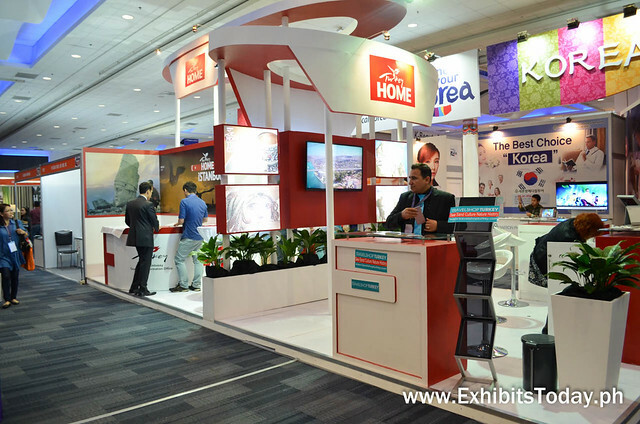 Moreover, exhibit visitors are able to enjoy the prepared activity presentation of participating tourism bureaus. 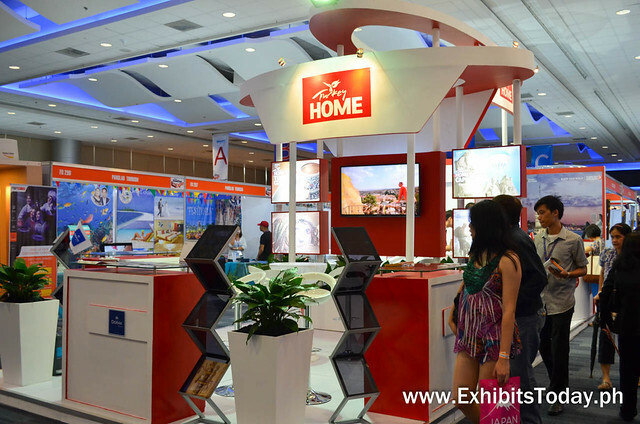 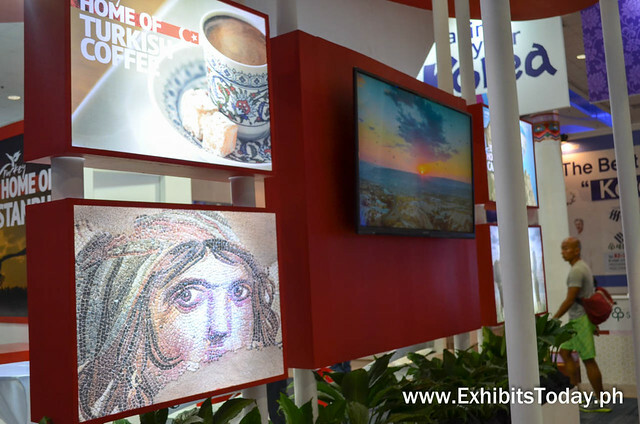 Fabricated by Benew Designs, the Turkey Home, which is the Official Turkish Tourism Board, shares their rich culture under a sophisticated red and white trade show booth. 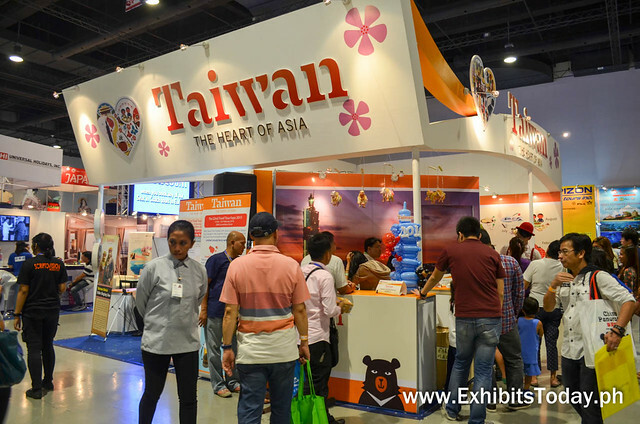 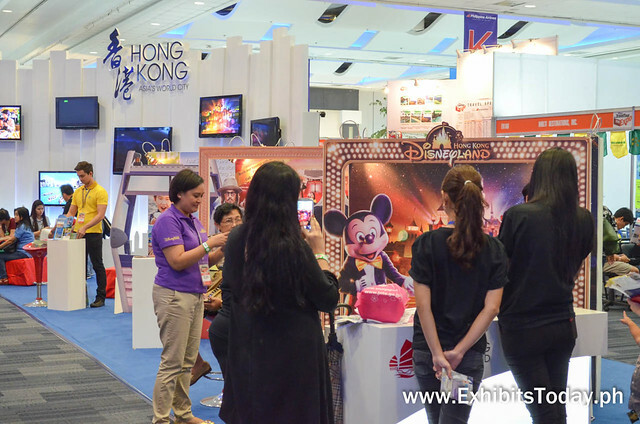 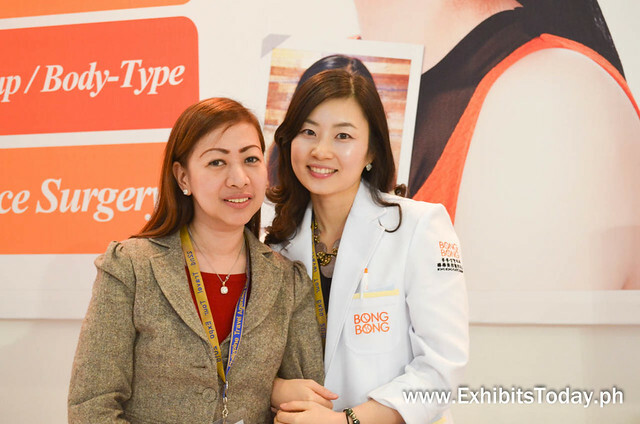 Let's take a look to the trade show displays to our neighbor Asian countries. 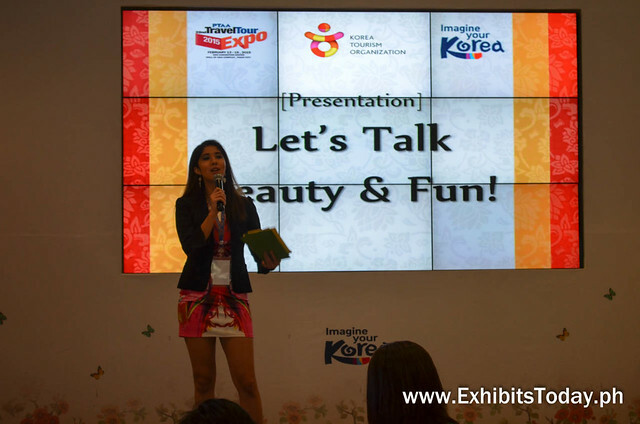 First, is the K-Beauty & Fun Pavilion of South Korea. 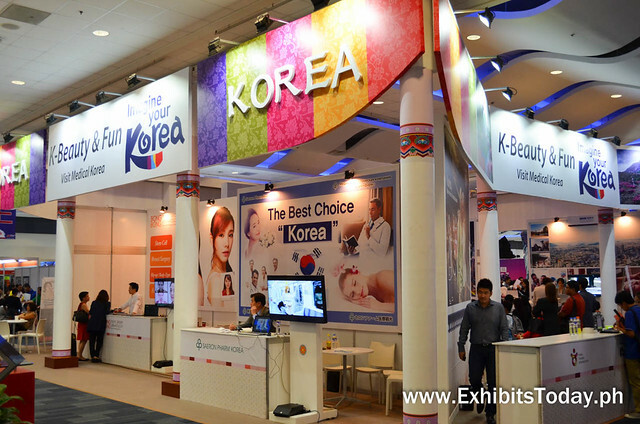 It's said that one of the tourist attractions of South Korea is their beauty & medication industry. 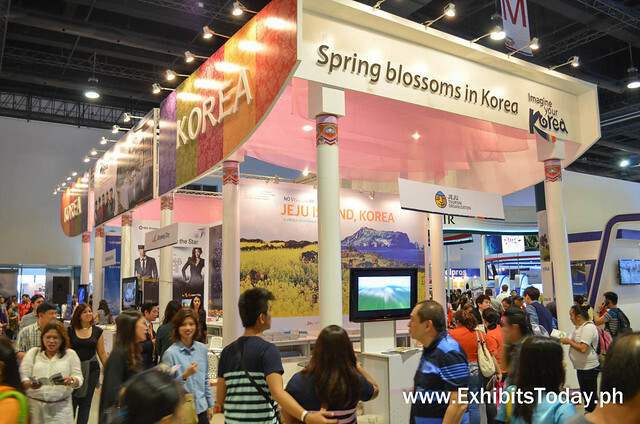 Under this Korean pavilion, there's a good line-up of exciting technical seminars held within the 3-day expo event. 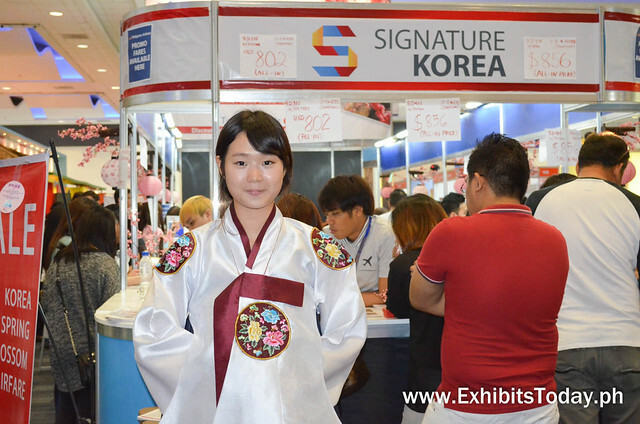 Another fantastic trade show booth display by South Korea tourism, with the theme "Imagine Your Korea". 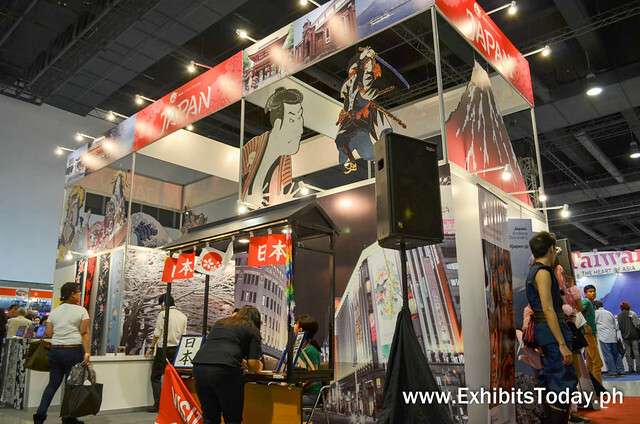 Next is this amazing exhibit stand representing Japan, which is decorated by images of known historic icons of the Japanese culture. 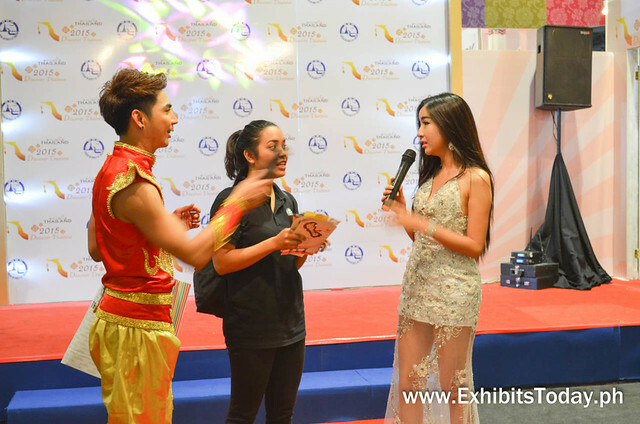 There are also four cosplayers where you can pose a picture with them. 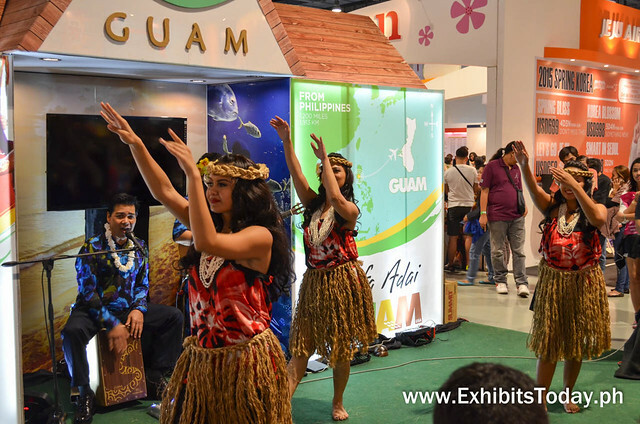 In addition, event visitors are able to witness the Hafa Adai spirit at the Guam exhibit booth. 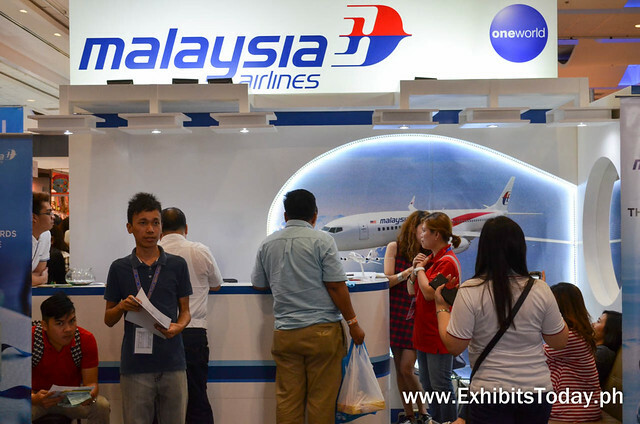 Tourism Malaysia promotes their country as the place packed with great line-up of majestic events happening in their country, with the theme: Malaysia Year of Festival 2015 (MyFest 2015). 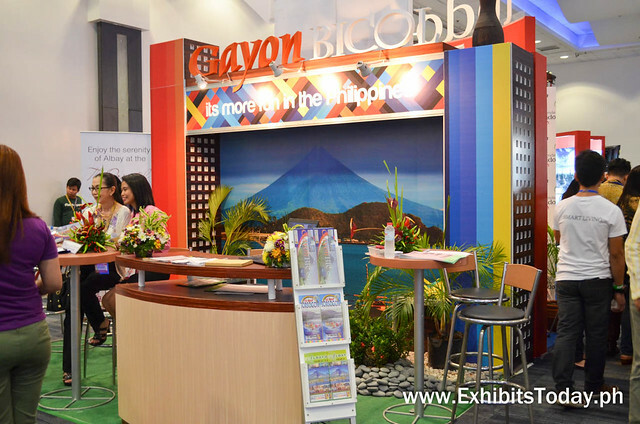 Now, let's a quick trip to our country's very own travel & tours exhibitors. 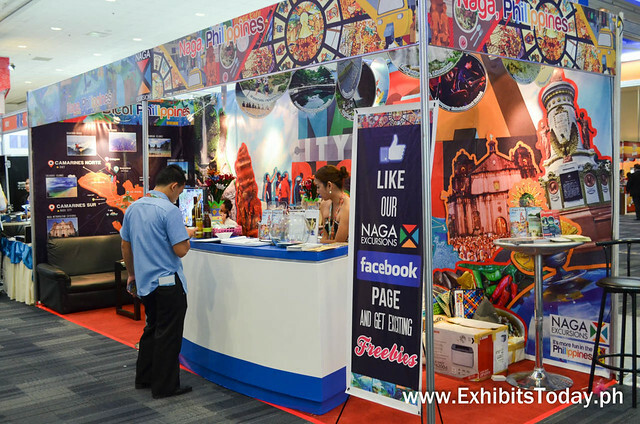 at the Philippine Pavilion, visitors can't help but take some pictures of these traditional Higantes mascots. 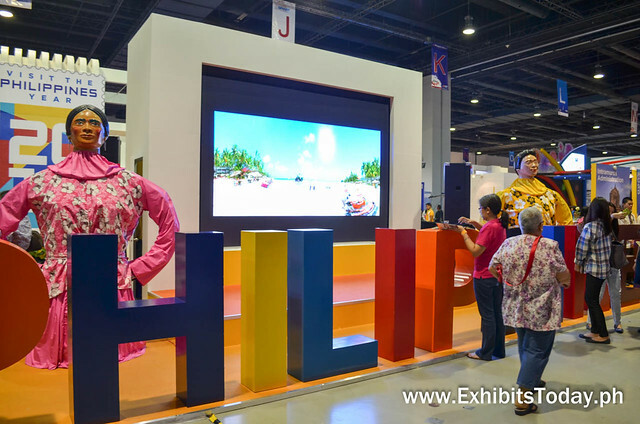 Moreover, shown on the LED screen are the It's More in the Philippines videos. 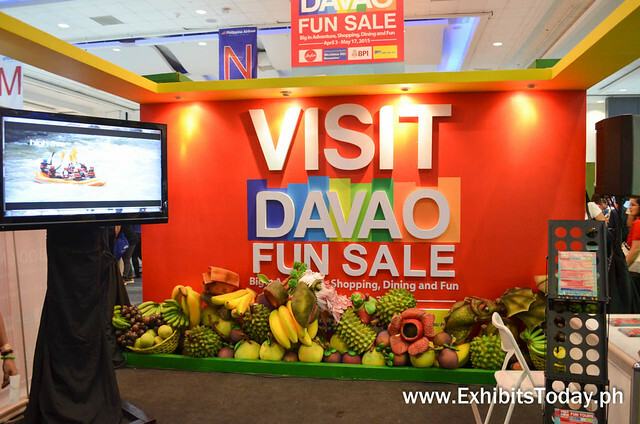 As seen from the last year's silver anniversary of Philippine Travel Mart, Visit Davao Fun Sale also joined this prestigious travel expo. 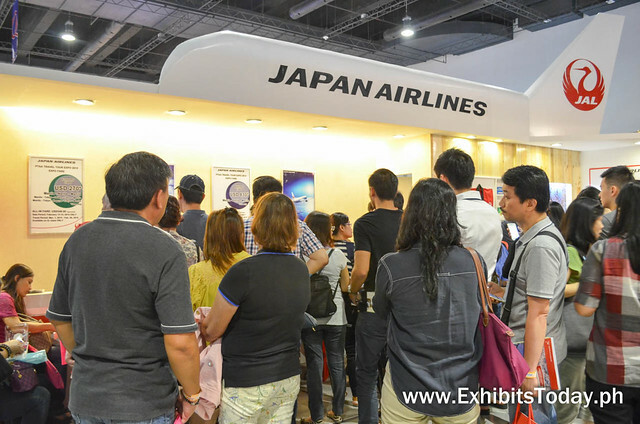 As anticipated, there are long queue of travel expo visitors to take advantage of the best flight deals and booking discounts at the Philippine Airlines Pavilion. 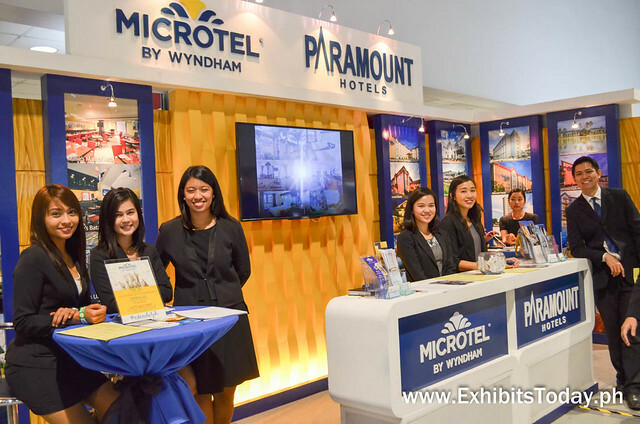 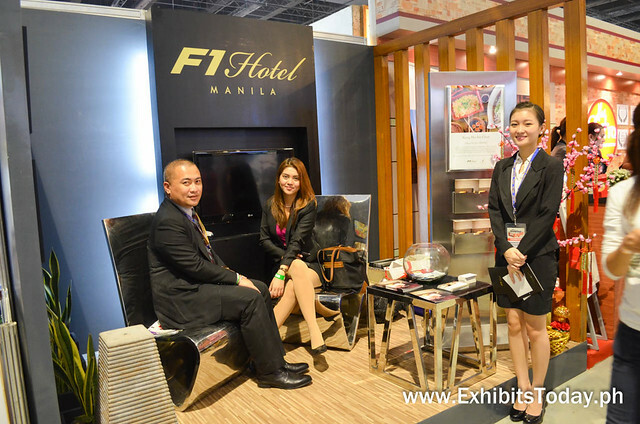 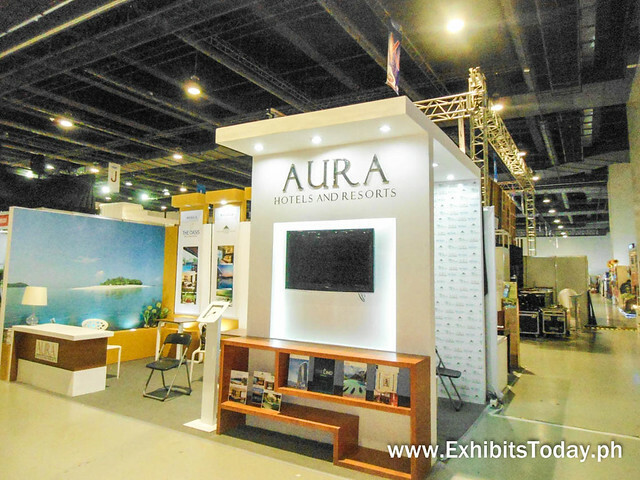 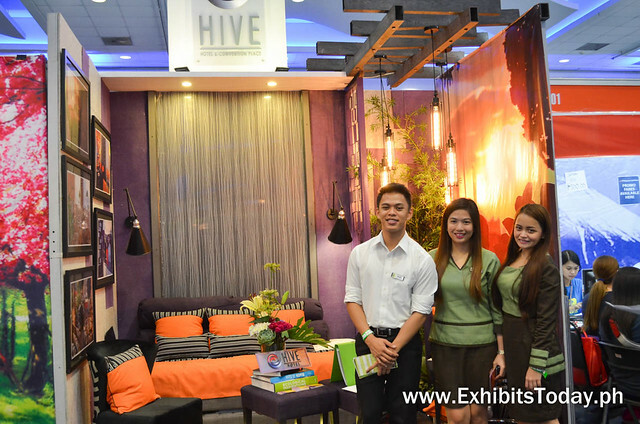 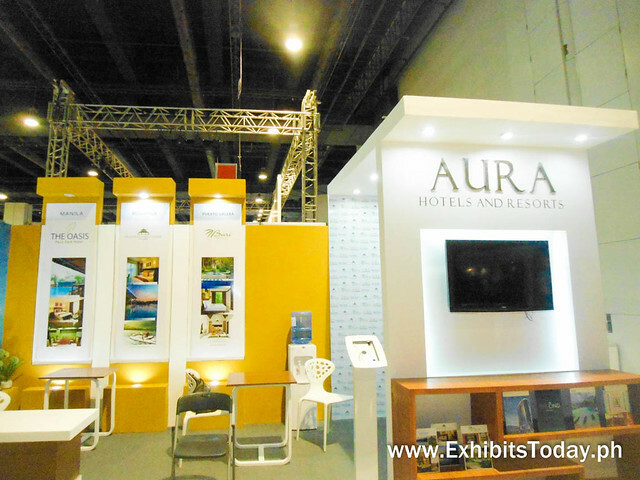 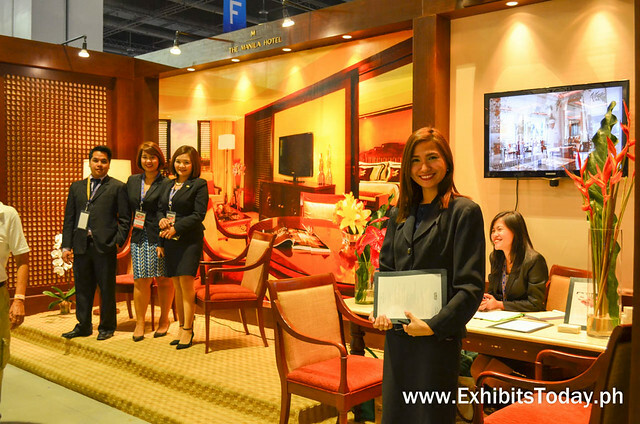 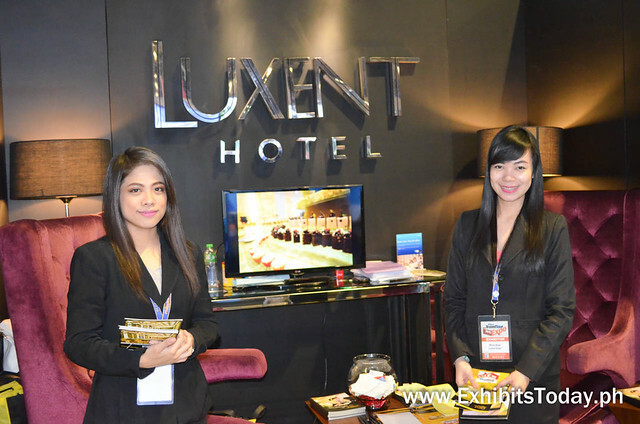 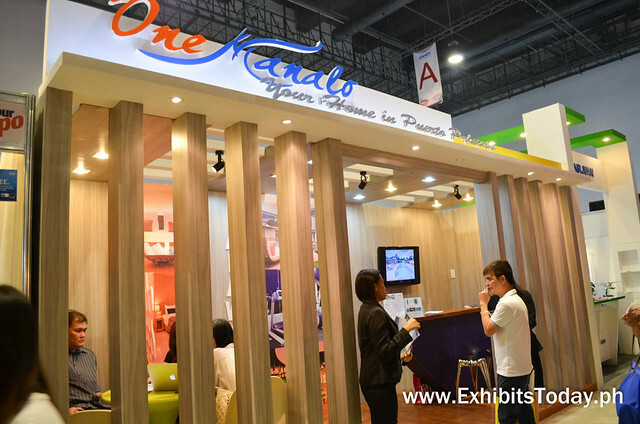 With 50 years of experience in the hospitality industry, Asia's Unique Resorts Alliance, AURA Hotels and Resorts makes their exhibit guests at home in this elegant trade show booth. 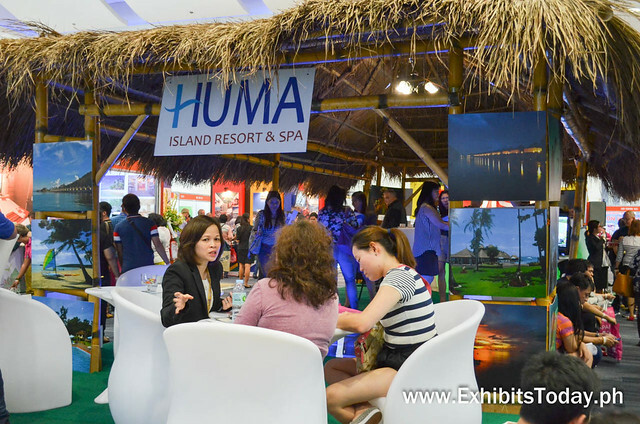 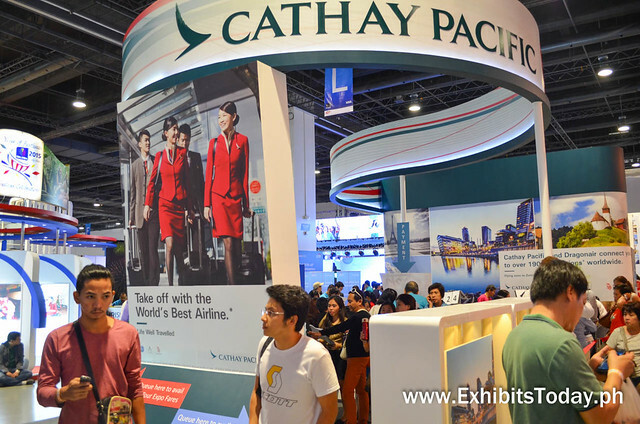 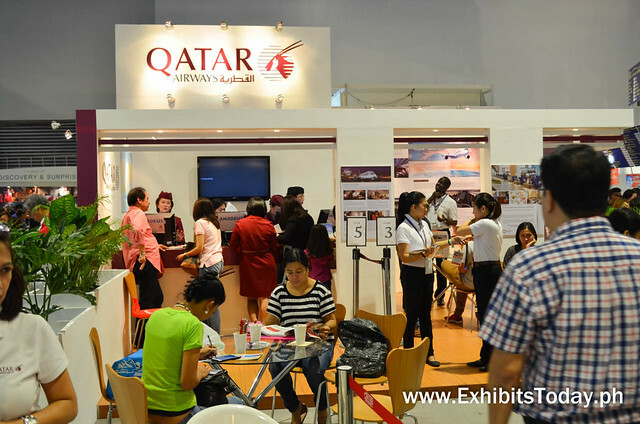 More companies from the Philippines' hospitality industry also joined this year's travel expo organized by PTAA. 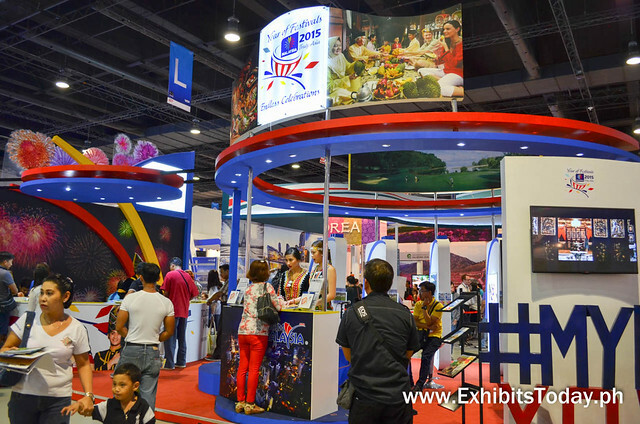 Moreover, caught at the Philippine Airlines Pavilion, we're lucky to take pictures of the celebrity kaloka-likes of Apl.de. 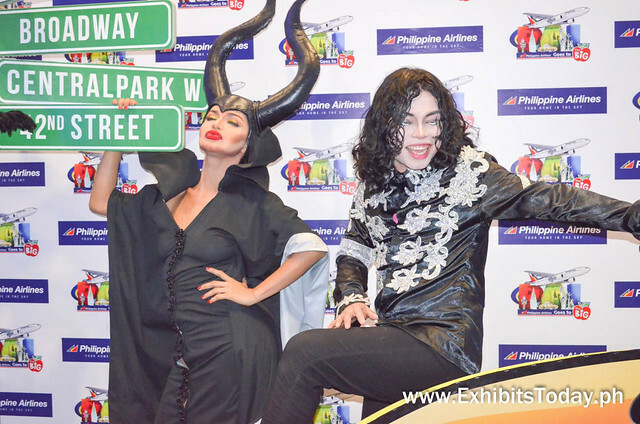 Ap, Mr. Bean, Nicki Minaj, Maleficent and the great Michael Jackson. 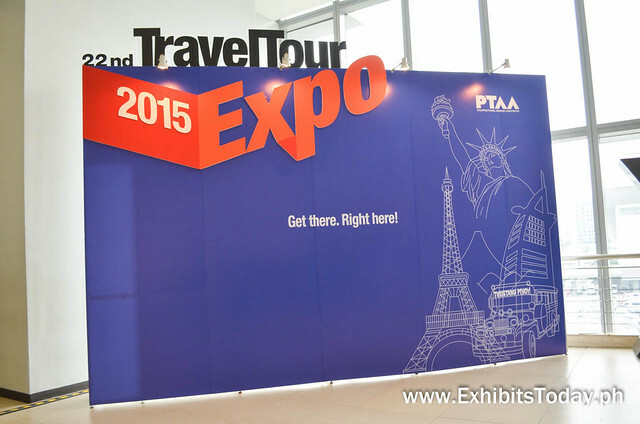 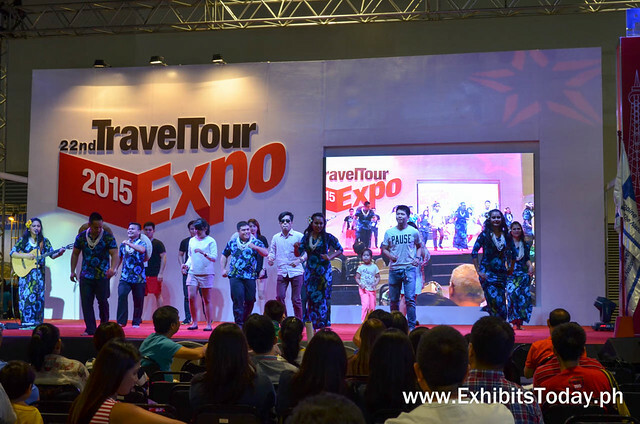 Till next year, see you on the 23rd Travel Tour Expo! 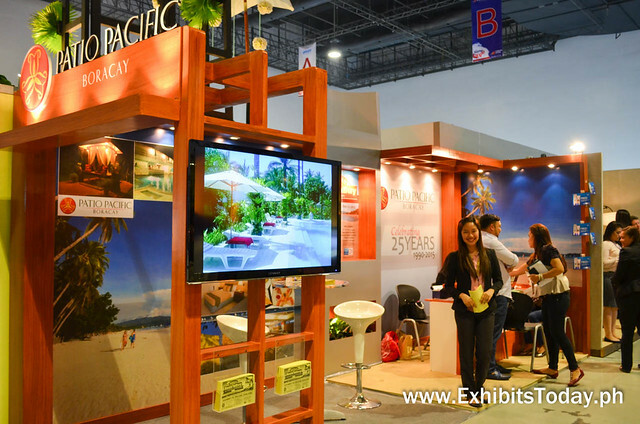 Congrats to the Philippine Travel Agencies Association for making this event possible!